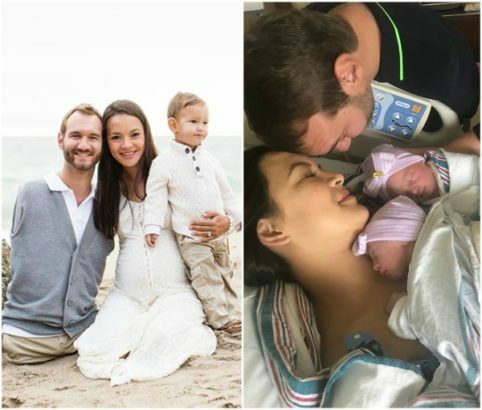 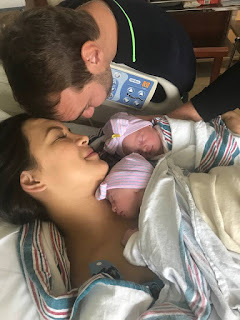 Nick Vujicic, the Australian Christian evangelist and motivational speaker born without arms and legs has welcomed a set of identical twin girls with wife, Kanae Vujicic. 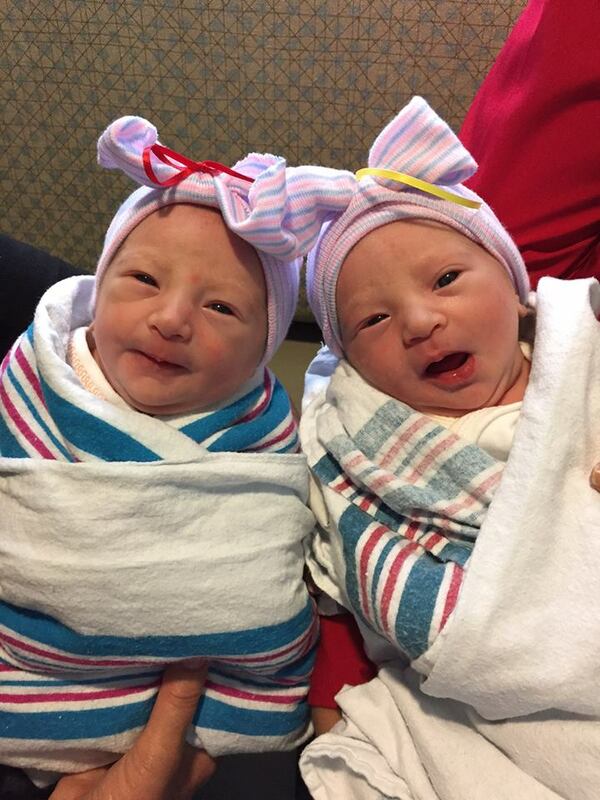 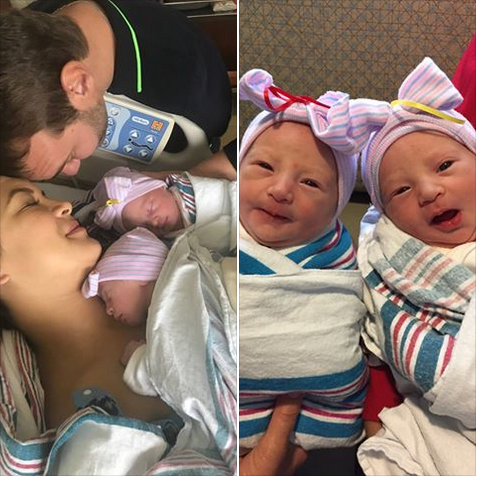 The twin babies who have been named Olivia Mei Vujicic and Ellie Laurel Vujicic, were delivered yesterday, December 20. Both the mother and babies are reportedly in good health. The couple, who also have two older children, with their fist son, Kiyoshi, born in February 2013, and their second son, Dejan, in September 2015, found out that they may be having twins back in June on Father’s Day.